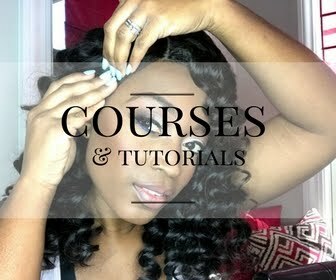 We all know that moisture is a wonderful thing for the hair to have and maintain. 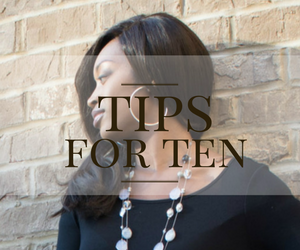 However, when it comes to protein many women simply skip adding protein to the hair altogether. The truth is that healthy hair needs an equal balance of both protein and moisture. Too much moisture can leave you with hair that can become limp and lifeless because it has no structure. Too much protein can leave you with dry hair that breaks more easily because it has no elasticity. Hair that is damaged either has too much of one of these things, or not enough of both. You can compare it to planting a flower. The flower needs to be planted in great soil, but it also needs to be watered as well. Both of these things work together to produce something beautiful. 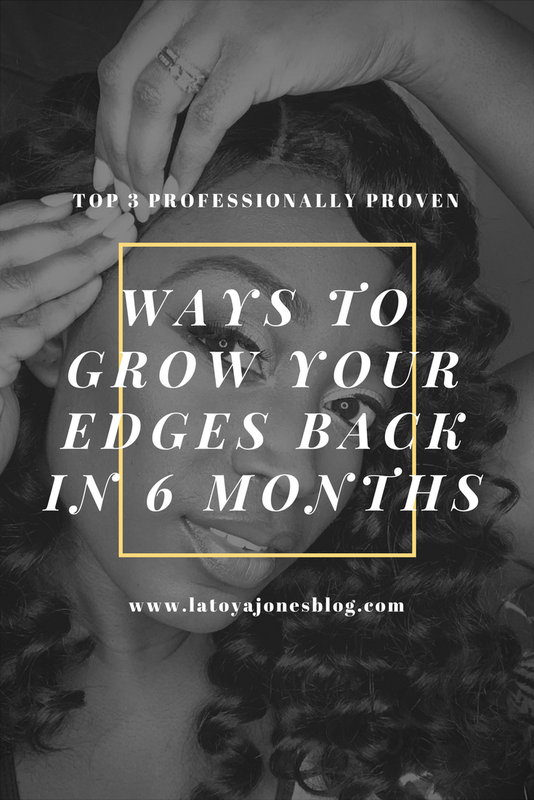 When it comes to damaged hair, I have noticed a drastic improvement when the hair is treated with products containing BOTH moisturizers AND protein. 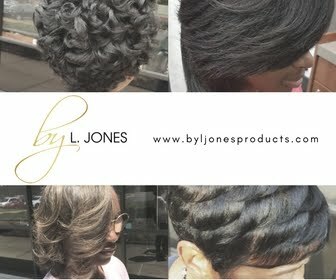 I created the by L. Jones Protein & Strengthening Repair Collection for that very purpose. This collection contains items that are infused with moisture, minerals, and protein in an effort to repair hair that is damaged. 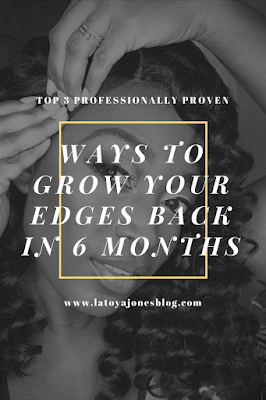 If you have ever used any protein products before you may notice that they leave your hair very hard and you often have to immediately follow up with a moisturizing product to stop the hair from being so hard. With the by L. Jones Protein Strengthening & Repair Collection you get the best of both worlds in one bottle. The Honey Glaze Moisturizing Conditioner is a deep conditioner that is used to add moisture to the hair as well as strengthen it. It does not contain actual protein but it does contain ingredients that can penetrate the hair follicle and restore damage from the inside out. It smoothes the outer layer of your hair follicle leaving you with smooth, shiny, easy to manage hair. This is great for hair that has been chemically treated like relaxed and colored hair. The Hydrating Hair Mud Mask can also be used after the shampoo as well and can also be used directly after a relaxer service. Since creating this product I find myself using it EVERY single time I shampoo my hair. I simply wet my hair, towel dry, apply the mud mask, cover with plastic cap (30 min minimum), the rinse and proceed with my hair routine as usual. The Vanilla Milk Leave-In Conditioner does include just enough protein to keep the hair strong and just enough moisture to keep the hair moisturized, soft, and detangled. It also acts a heat protectant as well. All of that goodness in one bottle! 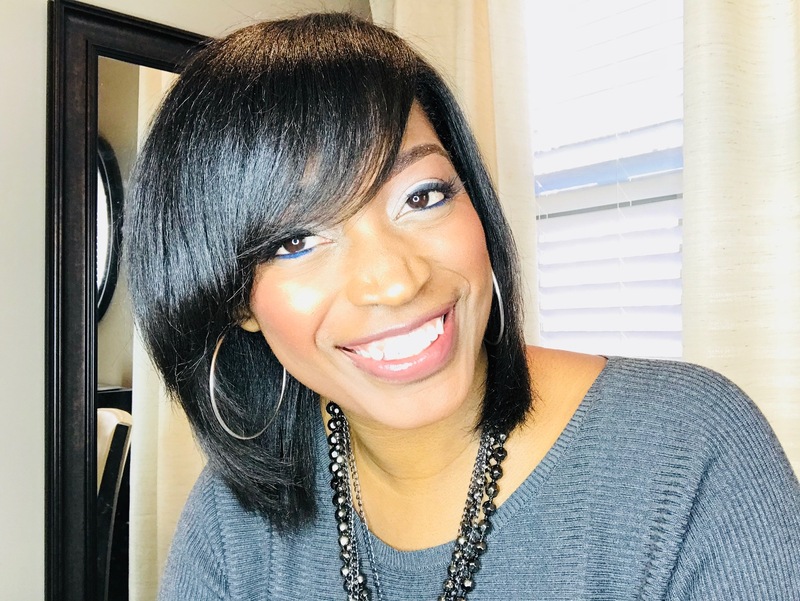 The Protein & Strengthening Repair Collection is great for relaxed hair because relaxers tend to weaken the hair somewhat due to breaking down the bonds in the hair. Adding protein helps tremendously by making the hair stronger. Also if your hair is damaged, this collection nurses the hair right back to health by giving it everything it needs.